Provide your email address and save this price for your future moves. for wrapping, stairs, assembling, narrow hallway, disassem-bling, long distance carry. 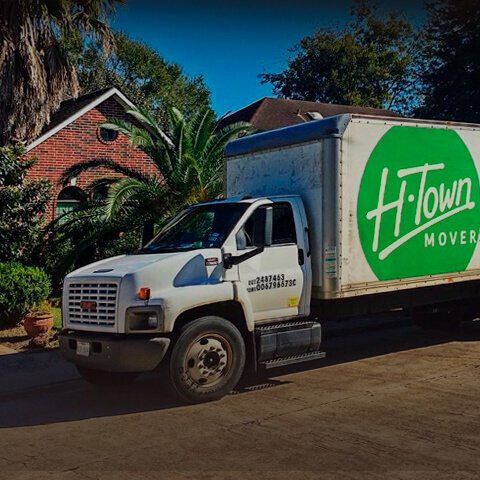 H-Town services has been a highly successful local moving business for over 6 years. Thanks to word-of-mouth and life-longfans, we now move 5,000+ clients every year. People are raving about us online! Why? Because, we really care, we don’t overcharge and we deliver what we promised! Moving is almost FUN! 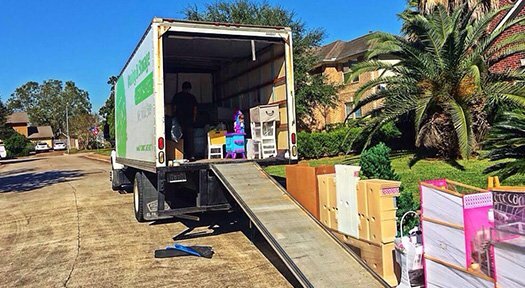 We believe moving shouldn’t be stressful — What?!? With us it’s almost FUN! 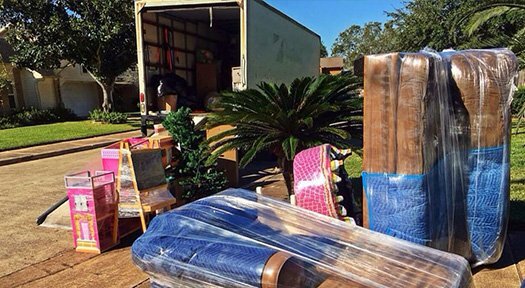 We are here to help with any question that may arise before, during and after the move! Absolutely amazing service! Hector and Lenny came right on time and helped me move from Houston to Austin today. Started around 8 and we were done around 2:30! They were non-stop and so efficient. I would absolutely recommend those two. If you are thinking about using Htown I would tell you to tell them to contract with Hector! Fast, very reasonably priced, and a great overall experience. Hands down my very best experience moving... ever. It was quick and easy to book the movers and they were able to come on the exact date and time that I needed, with just a week's notice. I was clear on the rate upfront and there were no surprise charges/fees. Gabriel and Michael were absolutely fantastic. They arrived on time and got to work right away. They were extremely efficient and brought everything we could possibly need (shrink wrap, protective blankets, dollies). I lived on the 3rd floor of an apartment (with no elevator) and they moved everything safely, promptly, and with absolutely zero damage. They moved everything from my old place (down 3 flights of stairs!) to new place in 3 hours. 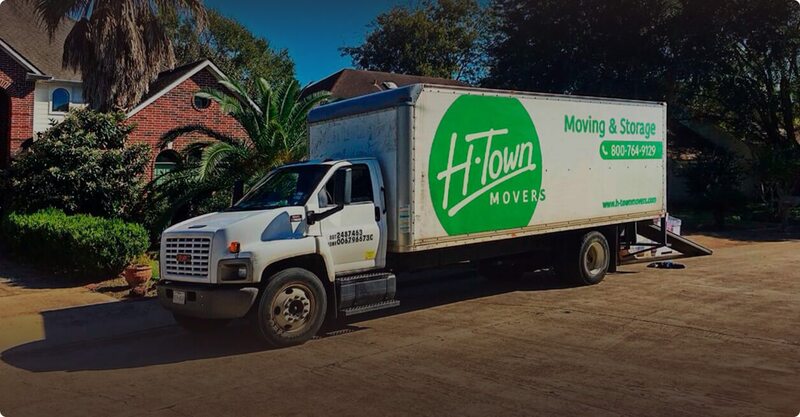 I have recommended H-Town Movers to all my friends and plan to use them again for my next move. Everything with the move went smoothly. Israel, Sam and Art were able to get everything in and out of my 2-bedroom apartment and into my storage unit within a 4-hour window. Israel was very good to explain everything and ensure that I understood the process and costs. They took care to ensure that all my furniture was wrapped well to prevent any damage from occurring and were extra careful of shimmying my extra large couch out of my apartment and into the narrow doorway. 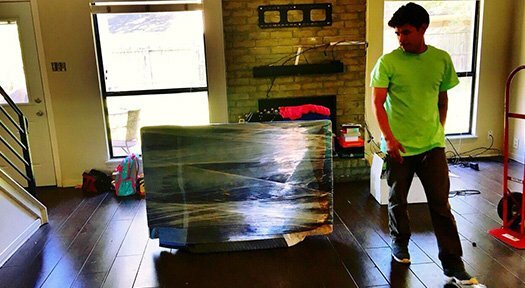 I would recommend using H-Town Movers for any move and would request the help of Israel, Sam and Art again for a future move. Best experience ever. I have moved myself for 6 years. Decided to hire movers this time and it was the best decision made. Hector Garcia and the crew made the experience quick and easy. They moved me out of my 3 story townhouse into another 3 story home in 3 hours. I'm not exhausted and it would've easily taken me another day to do it. They wrapped everything I owned (even stuff I wouldn't have). Best part, zero damage because of how careful they were. Highly highly recommended.